AIOTI was a co-organiser of the event. 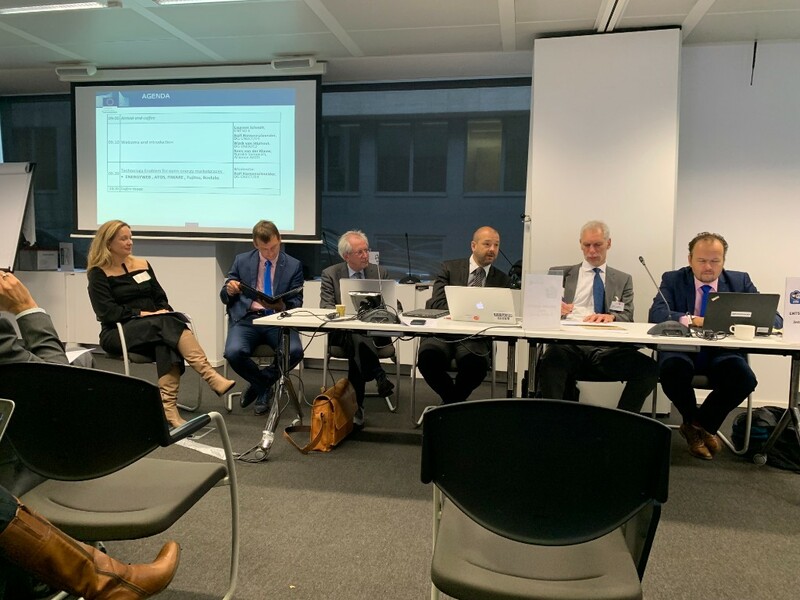 Chair of AIOTI Management Board K. van der Klauw gave a presentation outlining strategic areas of importance towards the development of marketplaces and AIOTI position and N. Samovich, chair of AIOTI WG on Smart Energy presented from smart energy perspective fusing IOT and Energy digitalisation vision for this topic within the Transactive Grid concept. One of the goals of the workshop was to extend invitations and to energy sector players to join the group and to collaborate further. More about the conference could be found here. The presentations from the workshop could be found here. AIOTI Secretary General was presenting AIOTI on the annual Regulatory & Standards event of AIOTI member AGORIA. More information could be found here. 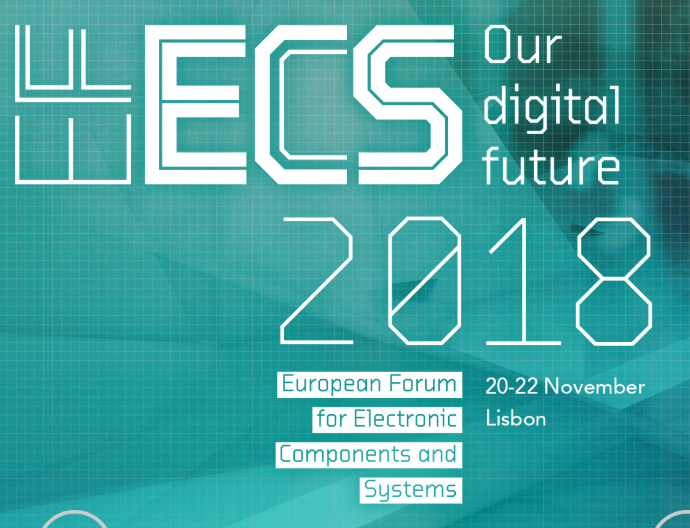 FLEXCON 2018, 26-27 November 2018, Brussels, Belgium. FLEXCON is the European conference on Flexible Energy Innovations. IoT will play a major role in the energy transition, and in enabling new ways of Smart Energy. AIOT I is a supporting partner of FLEXCON2018. If you are a startup in Smart Energy, check out the FLEXCON2018’s startup program. 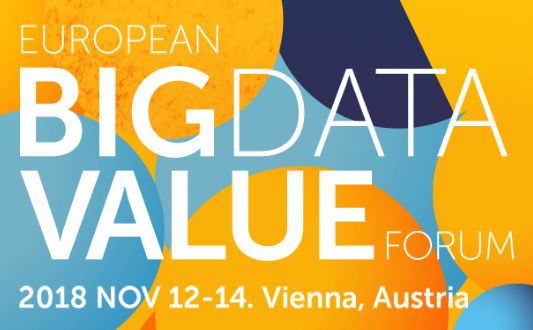 AIOTI WG12 Chair Natalie Samovich will speak on 27 November panel on “Flexible Energy: Low hanging fruit versus major game changers“. 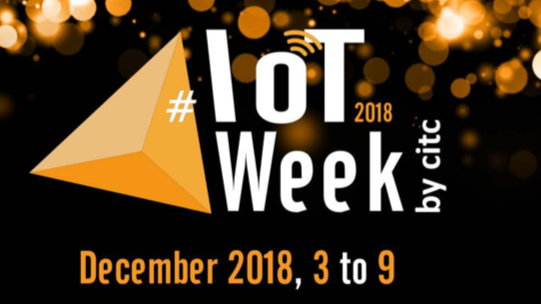 On 29th of November 2018 at 14:00, Fiammetta Diani and Justyna Redelkiewicz Musial from the European GNSS Agency (GSA) will talk about Galileo’s unique features for IoT, such as signal authentication to prevent spoofing, additional frequencies for better accuracy in urban environments, and high accuracy service for more demanding applications. Registration is free and open, by following this link. AIOTI is going to sign officially a Memorandum of Understanding with the Alliance of Industrial Internet of China, in November, during the World Internet Conference that will be held on 8 November in Shanghai, China. AIOTI WG06 published the results of the survey on Business Models for Digital Innovation Hubs in the agriculture and food domain. Results can be found here. 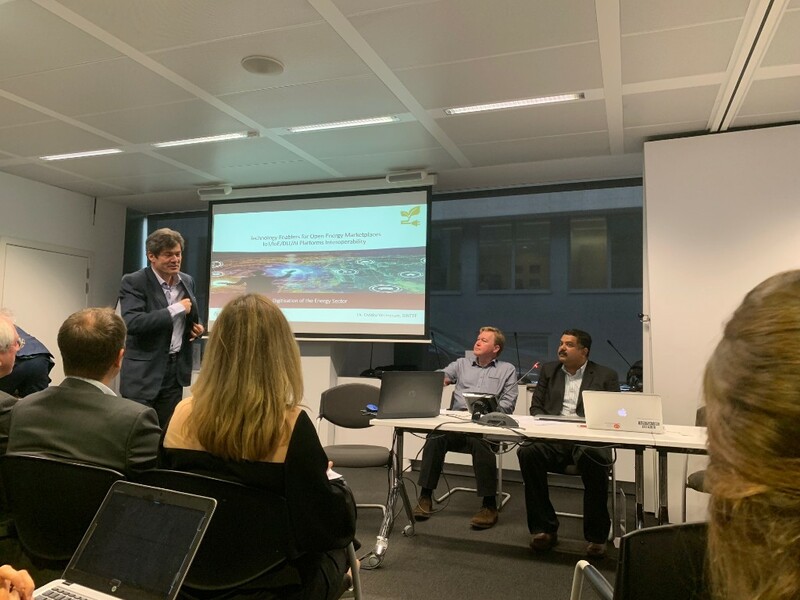 Working Group on Smart Farming (WG06) published the paper “AIOTI WG06 Survey Results on Business models for DIHs in the agriculture and food domain“. The paper is featured also by the European Commission (it can be found on Futurium). The paper was presented on 11 October in the European Commission event “Smart Factories in new EU Member States”.